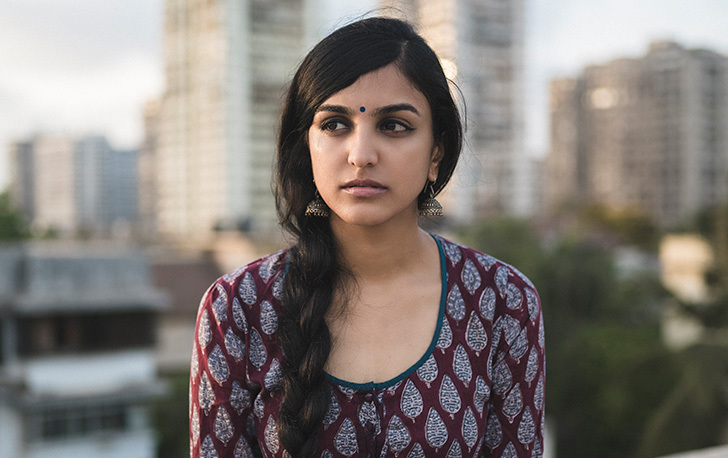 “Why don’t you find a good man?” sings a sarcastic Aditi Ramesh on ‘Marriageable Age’ which takes a stinging bite at Indian society’s unshakeable need to get women in their mid-20s married off. The lawyer turned musician is one of the few but increasing number of women who are turning heads in the country’s independent music scene. An insight into her mind and personality, her debut EP ‘Autocorrect’, which contains the above song, talks about her personal experiences of being a newbie in the music scene, the desire to shift from everyday rat-race to playing music full time and an urban portrait of youngsters turning to alcohol and drugs to combat societal and work pressures. Besides her own outfit, she also moonlights with Ladies Compartment - an all-girl band, jazz fusion outfit Jazztronaut and acapella and beatbox ensemble Voctronica. 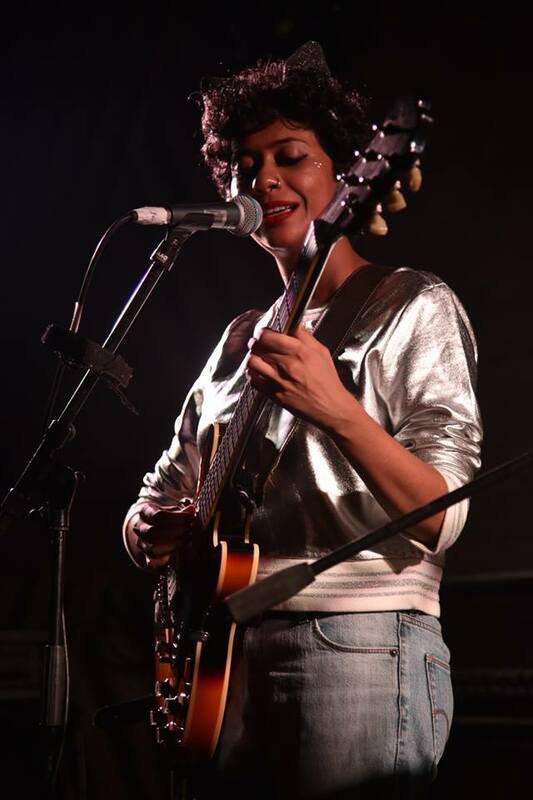 Based out of Mumbai, Ramesh’s childhood Carnatic training reflects in her EP within the heavy traces of blues and jazz. A playful keyboardist, she keeps it light and floaty, putting out serious issues in a casual manner. Her singing, however, is what keeps one hooked – magnetic and powerful with an arsenal of expressions, anchored in melody. 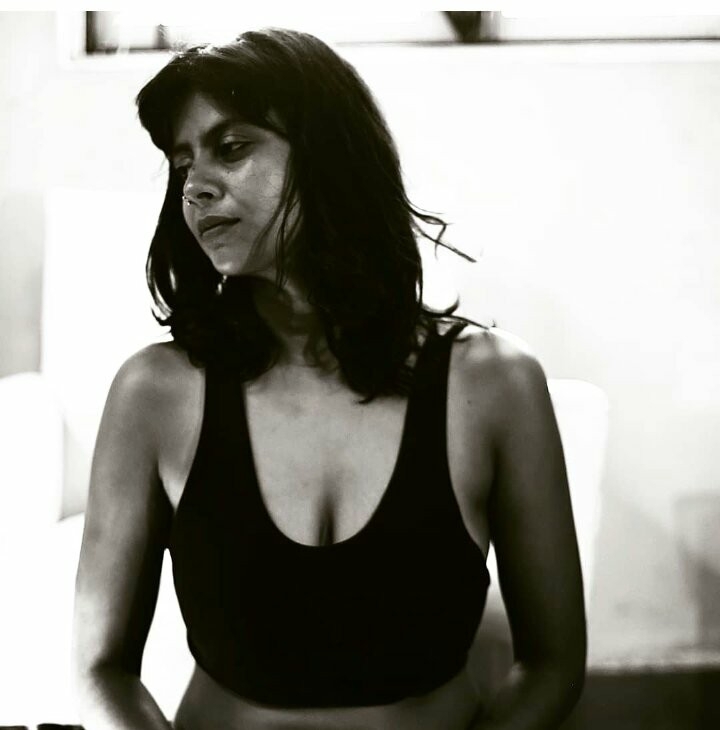 Another Mumbaite Anushka Manchanda, through her new avatar Nuka, illustrates a completely different angle of the problem set. A photo story titled Mute shows Manchanda as a fantastical creature – half human, half animal (resembling a rhinoceros) where the last photo depicts the death of the creature and blood oozing out of the forehead wound where the horn had been. This portrays a ghastly reality which humans are apathetic towards, besides advocating the need for animal welfare and protection. The single Don’t Be Afraid explores the cycle of life and death – ashes to ashes and how humans and nature are one. The uncanny yet beautiful video, shot by concept-collaborator Navzar Eraani, shows how nature welcomes humans with open arms after one dies. It is a thought-provoker in terms that we are losing touch with nature and should go back to live in harmony with our nurturer. Now, shift east to another port city. From an isolated bedroom in the cosmopolitan suburbs of south Kolkata, bleeds out the disturbed musings of Plastic Parvati aka Suyasha Sengupta. She had already turned political with ‘The Great Indian Freakshow’ as Ganesh Talkies moved on from the bouncy glamour of Bollywood tinted alternative rock. 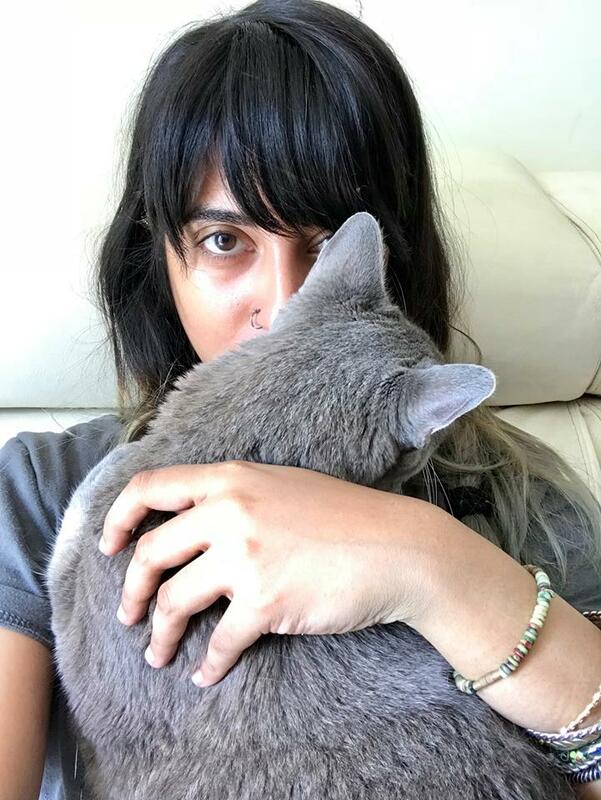 With ‘Songs About Lovers’, a ruthlessly honest and intimate record, Sengupta takes on taboo topics like sexuality and the blurry divide between masculine and feminine, mental health issues, self-depreciation, depression and other problems head on. The lo-fi and DYI electronic record, produced with the help of the legendary Miti Adhikari, reflects the agony and turbulence that a lot of people carry but choose to repress. She wants to educate the upcoming generations to deal healthily with said issues. For this purpose, she holds workshops. “We need more uninhibited discussion with young people who have access to all this information. The idea is to normalize healthy sexuality which includes sexual consent, orientation and preference,” said Sengupta. However, she doesn’t necessarily believe that isolation is bad as long as it is healthy. Her personal experience has been that isolation leads to mind cultivation and channelizing energy into creativity. As for women’s position in Indian society, she doesn’t have a very positive tone. “I don’t see change for better in the future until there’s an upheaval of the current government. With them in power, I don’t feel safe, especially when elected ministers are publicly proclaiming that women are secondary,” said Sengupta. Scratch sounds melded into beats and far-off jazz saxophone create the groovy and fun background for globe-trotting MC Manmeet Kaur to talk about experiences and the world around her. While ‘Hip Hop Bahu’ was more gutsy and voiced her struggles, ‘Neophilia’ is musically richer and the content more global and mature. Kaur leaves very few stones unturned by delving into nearly everything under the sun – from current political agendas, corporate control, capitalistic media, societal prejudices and inhibitions placed by customs and religion to superficial fame, sexual exploration and exploitation and gold diggers among others. She also conducts workshops titled ‘Re Verse’ through which she plans to change the tendency of hip hop artists dissing and abusing each other at battles and instead put out meaningful content besides helping participants channel anger healthily.